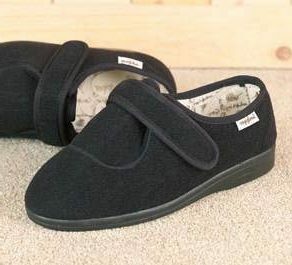 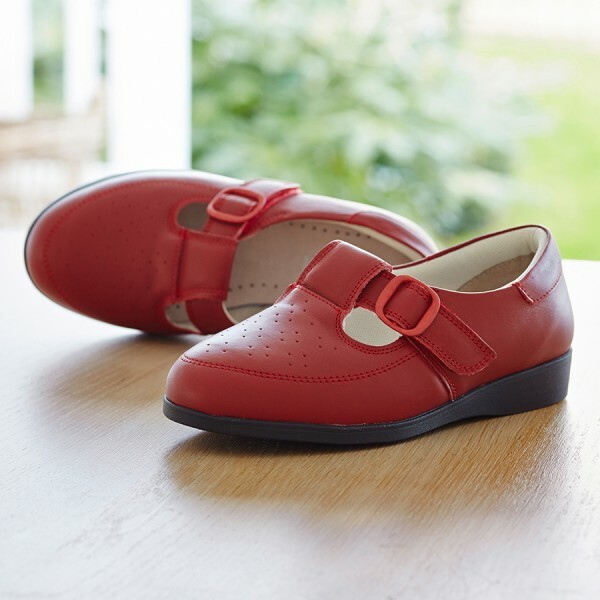 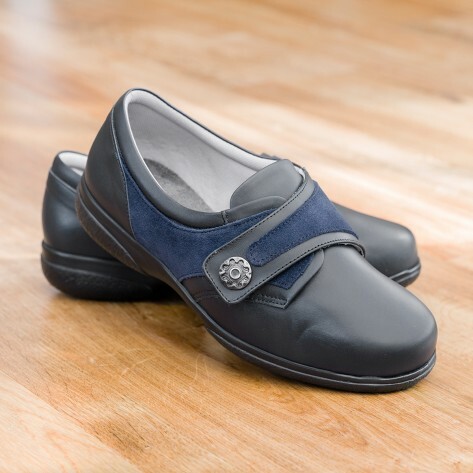 The Catherine Cosyfeet Shoe is very soft, light and pretty. 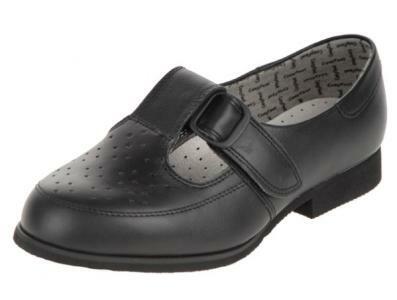 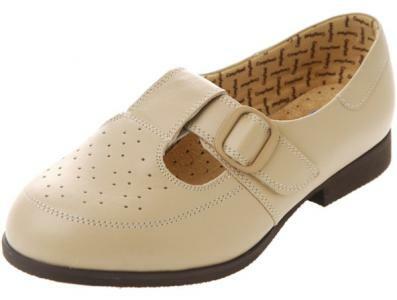 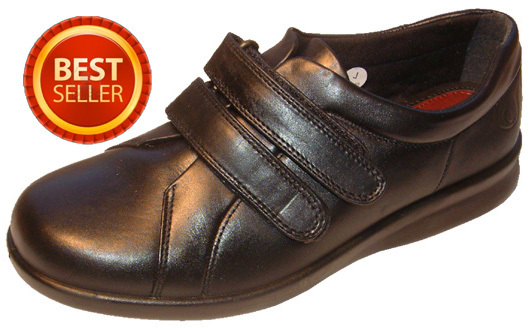 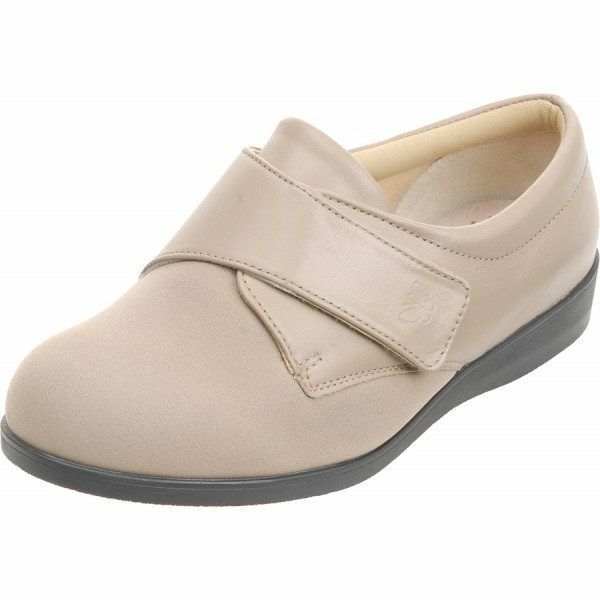 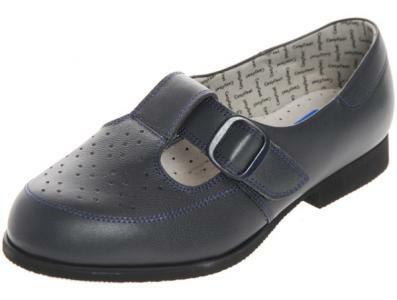 This leather shoe is available in a choice of 5 colours. 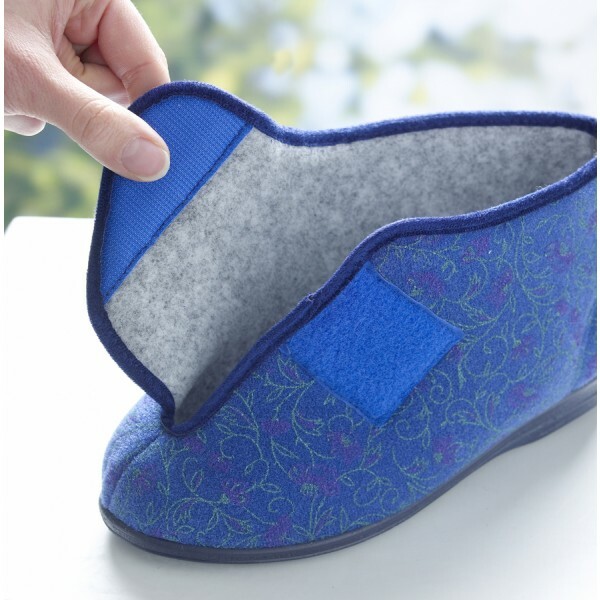 The small punch hole design allows the feet to breathe. Not only is this shoe pretty, it is practical.